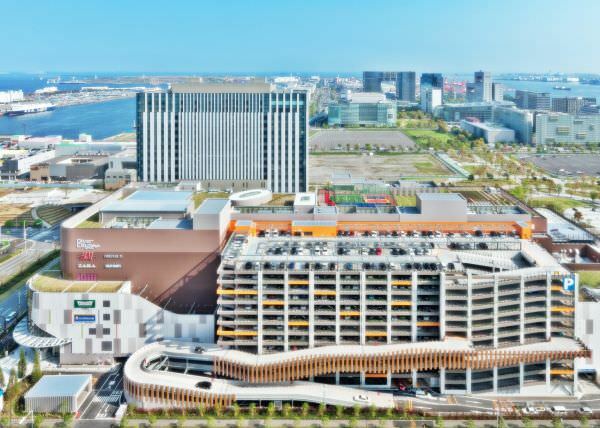 DiverCity Tokyo Plaza is a commercial complex in Aomi, Minato Ward, Tokyo. 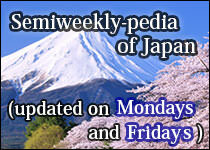 Aomi is an area in the south of Odaiba (refer to #355). 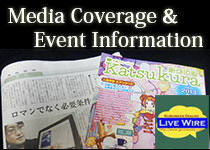 The name "DiverCity" indicates not only "diversity" but also "Odaiba City". 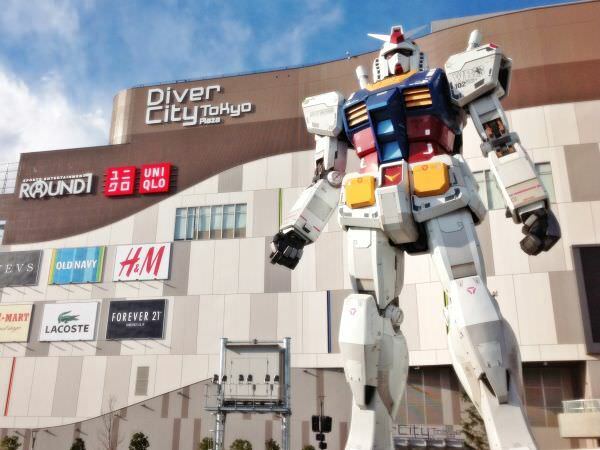 In front of this commercial complex, you can find a life-sized statue of Gundam, one of the most legendary and the most popular humanoid robot characters in Japanese animation history.